Garage Door Repair Anthem – Are you looking for the best Anthem garage door repair solutions? Would you like to replace your existing garage door? Is your garage door in need of efficient repair? As Anthem, Arizona’s premier garage door service company, we at Quick Response Garage Door Repair invite you to take a look around our website at the quality products and services available to you. 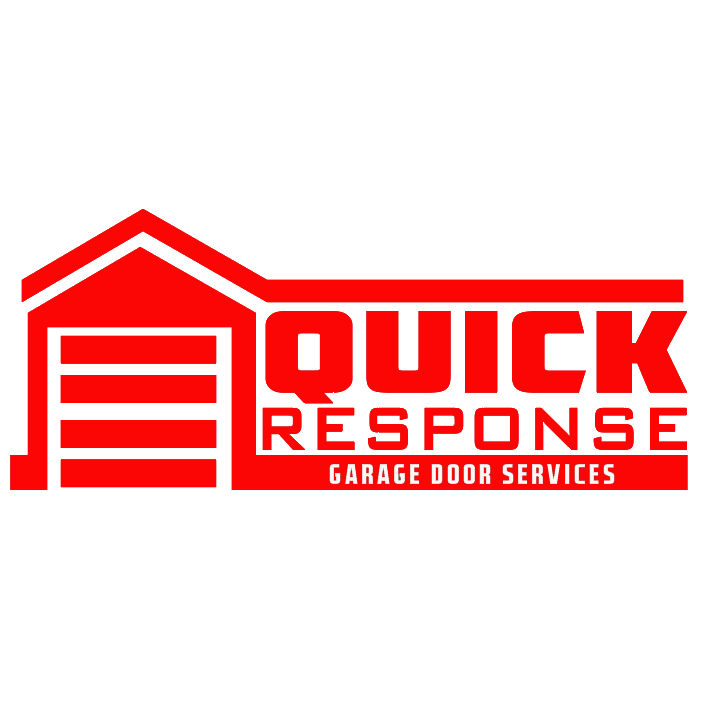 Quick Response Garage Door Repair has been selling, installing, and repairing all types of residential and commercial garage doors since our initial establishment back in 1996. From the replacement of your broken garage door springs and the silencing of your noisy garage door, to the sale of a new garage door and its subsequent installation, you can count on us to meet your needs no matter how big or small. We know how important your home’s security is to you, which is why our certified technicians are readily available around the clock to ensure your malfunctioning Anthem garage door is repaired in no time at all, whatever it takes. We can repair or replace anyone of your door’s 300+ components. And, with same day service available, we’ll never keep you waiting. We specialize in the repair of most major brand name garage doors as well as garage door openers. Need service in the middle of the night? How about early in the morning? We can arrive to your home or business 24 hours a day. No matter what your style preference, security and insulation needs, or budget you can count on us to provide you with the perfect new garage door to meet those needs. All of our residential garage doors come from some of the most trusted manufacturers in the industry. Just looking for reliable installation services? We can have your new door properly installed in most cases the same day it arrives.